YAY!!! Giveaway day. 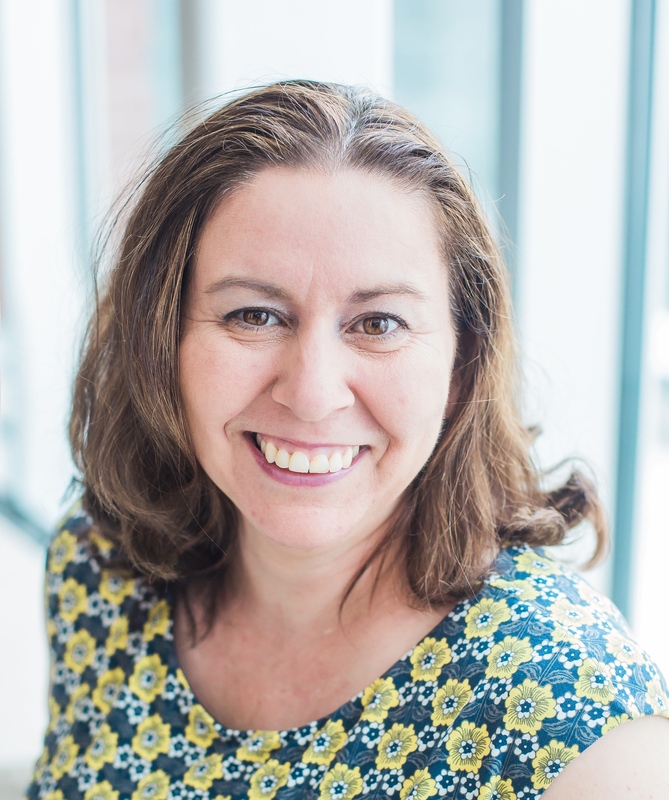 My favorite things about Sew Mama Sew’s give away day is the ability to give something away and two, meeting all the old and new friends. If you are interested, here are my projects, I have finished this year. I am in love with Spoonflower.com, which is probably obvious from the numerous posts over the last year of the fabric purchases. 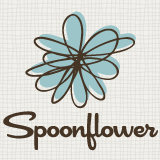 Spoonflower is a place to go purchase designs from independent designers. Spoonflower wil You can purchase now custom fabric, wall paper, gift wrap and decals. This giveaway consists of an stand + a gift certificate. 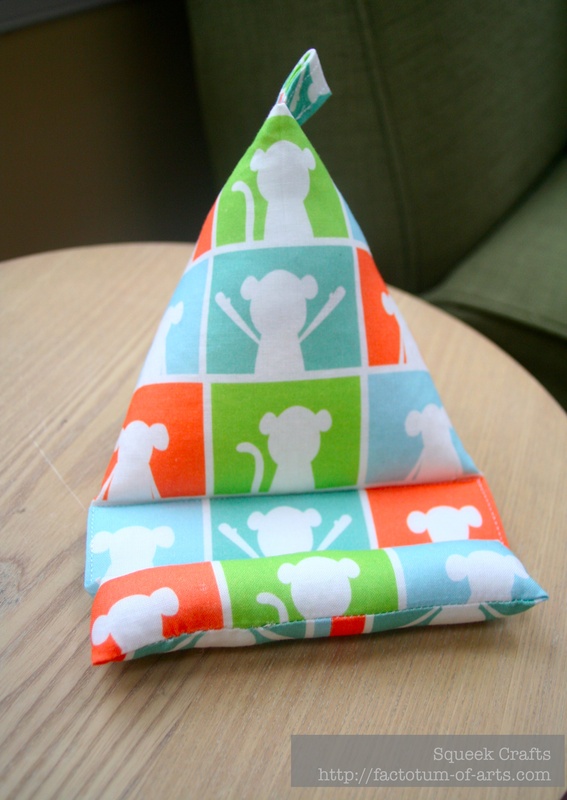 The stand is made from Spoonflower designer, Eloisa Docton (who is based here in Cary, NC). It is called Framed Monkeys, which is adorable and bright. The stand works for an iPad and iPhone. I have added a tab at the top, don’t you hate when you have your phone or device by your bed and the cable for charging is almost always on the floor? 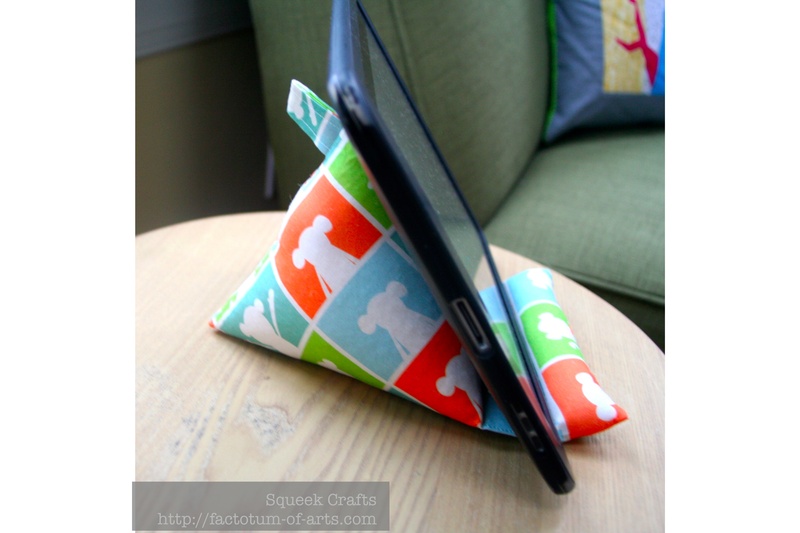 The tab will hold your cable in place. Lastly, I am including a $25 gift certificate to spoonflower.com as part of the giveaway. (Please note, I have no sponsorships and this is paid by me, it is not a paid plug). Leave a comment on what you would like for Christmas. If you are a follower, leave a second comment. I will probably not get around to answer all the posts but I hope you have fun. Open until December 13 at 5 p.m. PST. Winners will be notified December 15. Your item will be shipped by December 20. 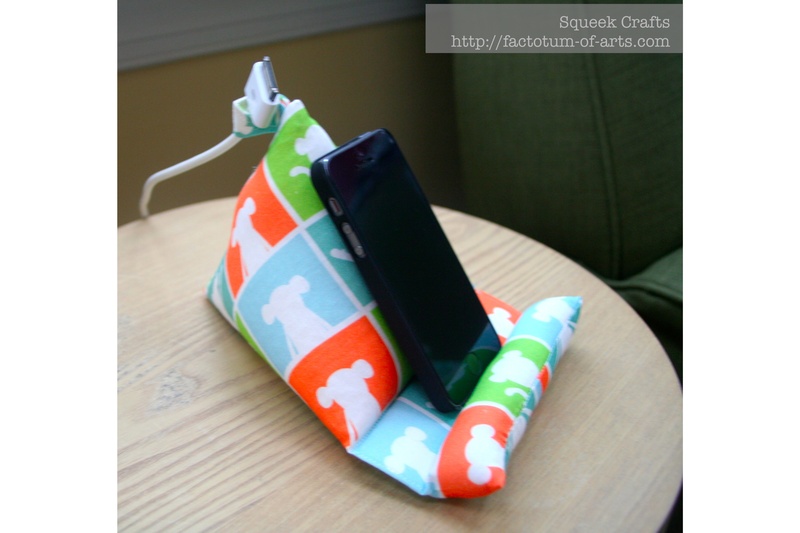 This entry was posted in Uncategorized and tagged giveaway, iPad stand, iPhone Stand, spoonflower.com on December 9, 2013 by mlwilkie. 253. I am wishing for a new chair for my sewing table.